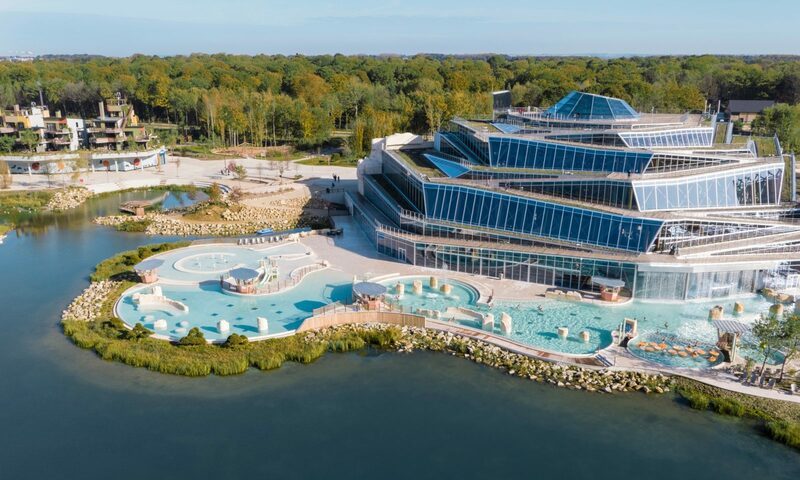 Bioregional first became involved with this family oriented resort sited three miles from Disneyland Paris back in 2005, during the early planning stages. It has supported it ever since, regularly surveying its progress against the challenging targets set out in Villages Nature® Paris’ own One Planet Action Plan. 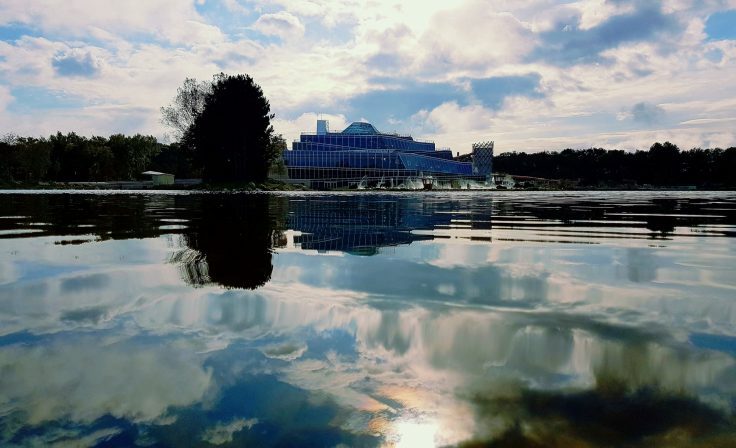 Bioregional’s Chief Executive and co-founder Sue Riddlestone OBE, who is attending the launch event, said: “Tourism is a major global industry with massive environmental impacts. 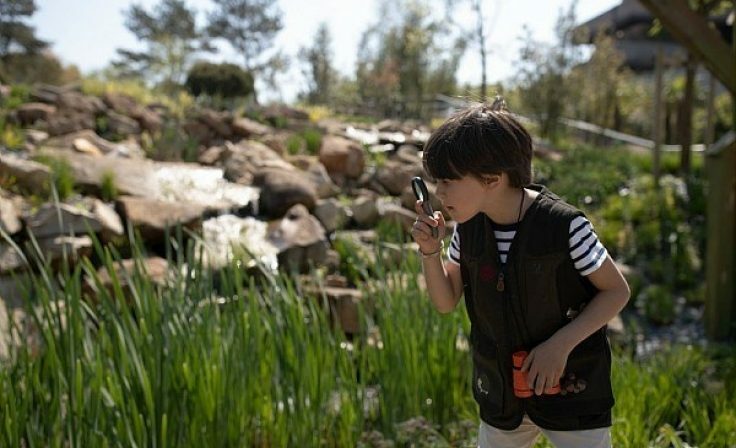 But Villages Nature® Paris is setting new standards and demonstrating how this fast-growing industry can be a force for good, reconnecting people to nature, radically reducing environmental impacts and strongly supporting the local economy." 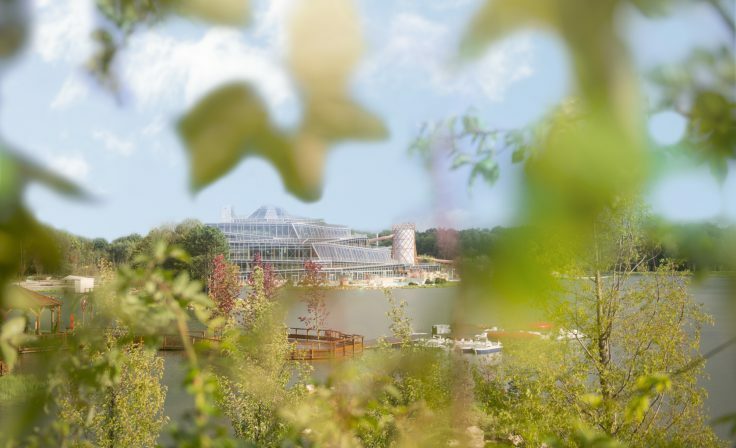 Marie Balmain, head of corporate social responsibility at Groupe Pierre & Vacances Center Parcs, said: “Since the inception of the project, Bioregional’s One Planet Living framework has helped us consider not only environmental performance but also all the economic and social benefits Villages Nature® Paris can bring to local communities and its stakeholders. Less than 10% of the entire 259 hectare area, formerly low-biodiversity, intensively cultivated farmland, is being been built on. More than 600 jobs created including 75% from Seine et Marne, plus a further 1,600 jobs supported in the local area. Villages Nature® Paris has a frequent bus service to the nearby Marne-la-Valléerailway station, served by high speed trains across France and beyond and by Paris’ own RER suburban network. So visitors can easily travel from hundreds of miles away by public transport, and also use it to visit the French capital. The resort has plans for a large share of its visitors to travel without using their cars.